Collaborative: Leveraging our collective knowledge and experience to advance the water industry. Professionalism: Operating with integrity to do what’s right for our members. Passionate: Believing in what we do drives us to always improve. Connection: Bringing people together to cultivate meaningful, professional relationships. Service: Providing members with the resources and training to achieve their goals. 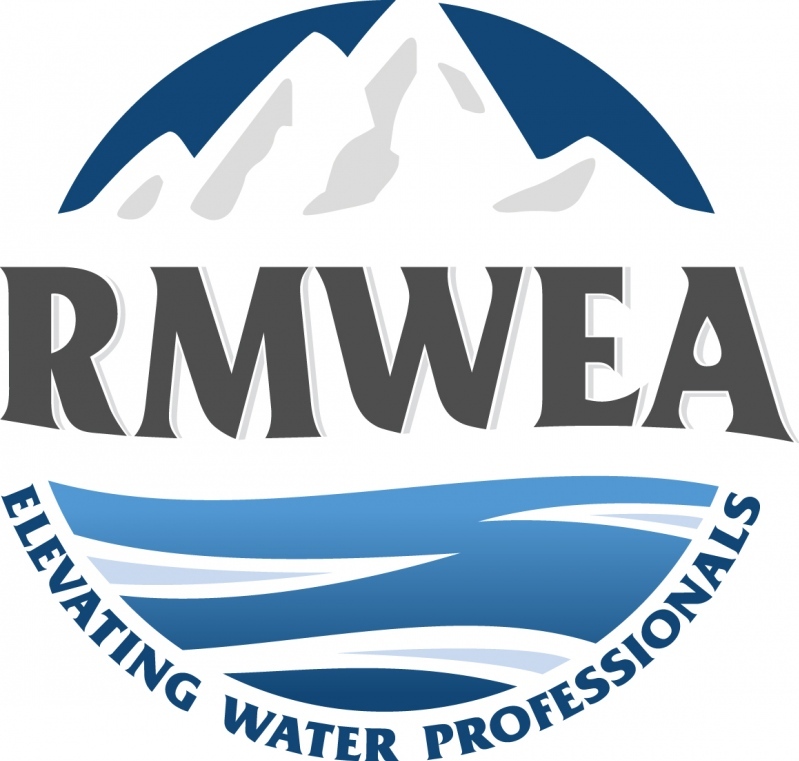 The Water Environment Federation (WEF) is a not-for-profit technical and educational organization of 33,000 individual members and 75 affiliated Member Associations representing water quality professionals around the world. Since 1928, WEF and its members have protected public health and the environment. As a global water sector leader, our mission is to connect water professionals; enrich the expertise of water professionals; increase the awareness of the impact and value of water; and provide a platform for water sector innovation.